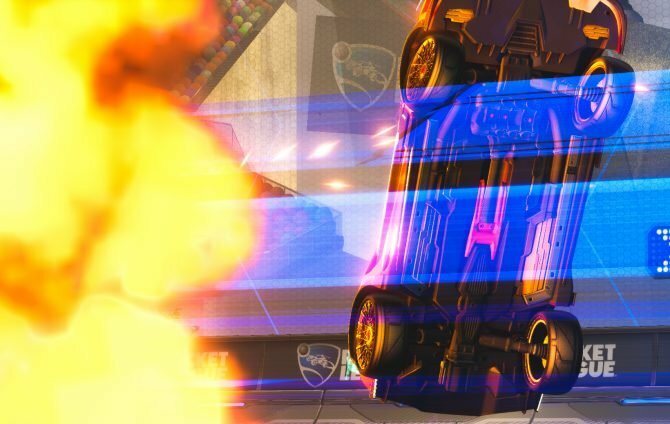 Rocket League is getting some Nintendo patented style later this year with Super Mario and Metroid theme Battle-Cars. 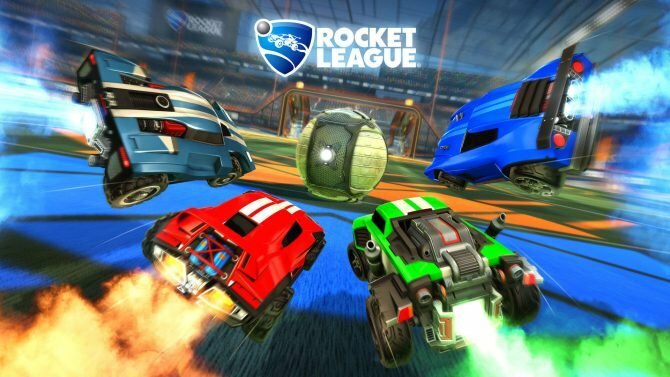 Today, independent developer and publisher Psyonix revealed the Nintendo exclusive Battle-Cars are coming to Rocket League when it hits Nintendo Switch sometime this holiday. Unfortunately, there is no Waluigi-themed car, but there are Luigi, Mario, and Metroid-themed ones. Available as special unlockables when Rocket League hits Switch, the first Battle-Cars named the Mario NSR and Luigi NSR (a name I found oddly hilarious) sports a look based on the iconic characters. How it will work is if you’re on the Orange team, you will play as the Mario car. If you’re on blue, you will rock the Luigi car. Meanwhile, the second Battle-Car is Samus’ Gunship, which sports a look based on the iconic character from the Metroid franchise. It will have two different variations based upon what team color a player selects, and are styled after different Varia Suits. 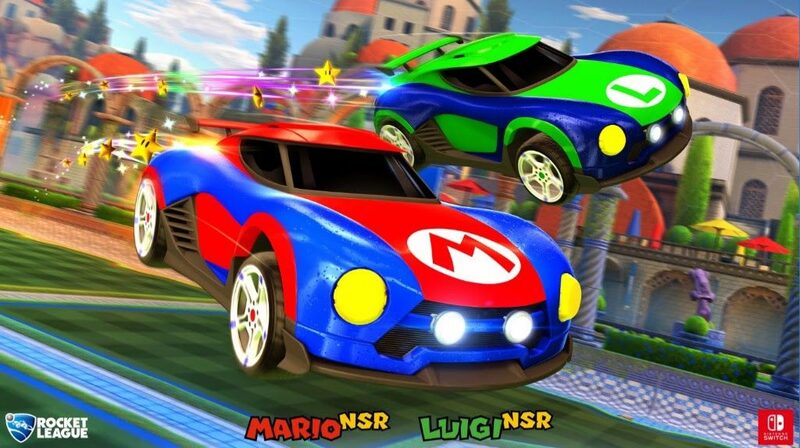 Both cars will have special boosts called “Super Star” for the Mario and Luigi NSR and “Wave Beam” for Samus’ Gunship. As you would expect, each are exclusive to the Nintendo Switch version of the game. 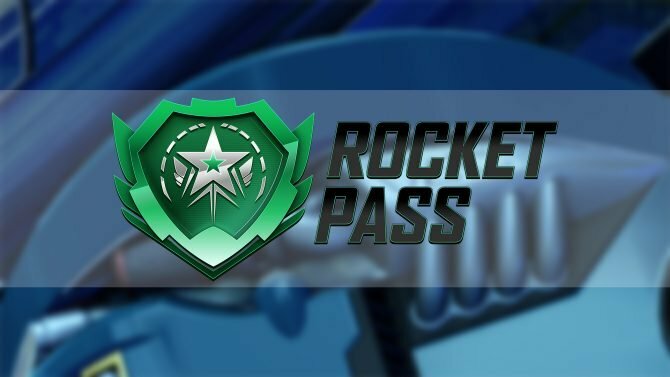 Rocket League — which surpassed 34 million players as of August 2nd — is currently available for Xbox One, PS4, and PC (with the Switch version coming sometime Holiday 2017).